If you have a claim to report, you will need to contact your Agent or Broker. 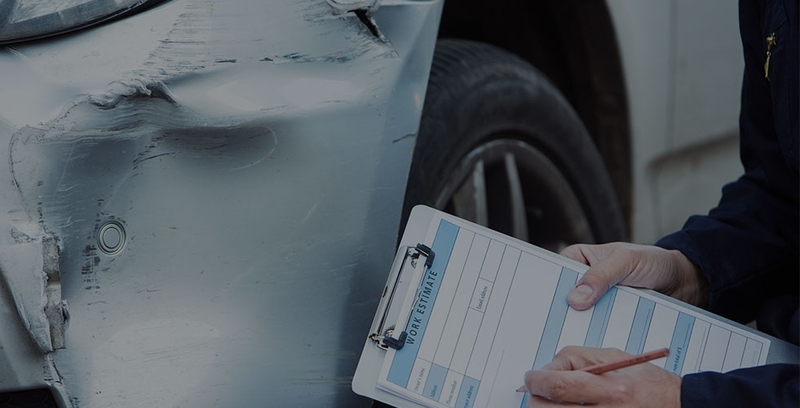 They will report your claim to our office and our staff adjuster will contact you promptly. They will provide you with information. If you have a claim to report after hours, on a weekend or holiday, you can report it to our emergency claims service at 1-877-488-6642. If you have a property claim, you should wait until contacted by the adjuster before you move or repair anything. However, you must also be sure that no further damage can occur. • It is always a good idea to have documents to prove the value of items. • Have photos, invoices, and other such things on hand. • Video tape your property including your house and other outdoor structures. Always obtain the following information if you are in an accident involving someone else. • The other owners Insurance Company & Policy number.